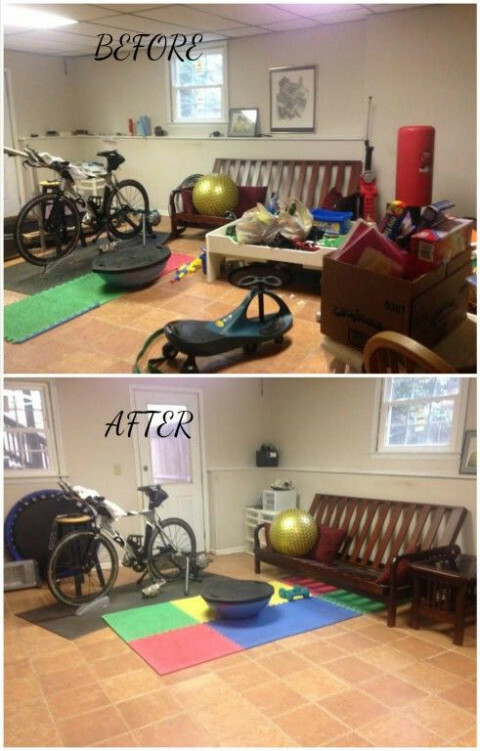 Organized for Health's goal is to help you improve your quality of life in a professional, respectful, confidential manner by organizing your space and developing customized systems to better maintain it. 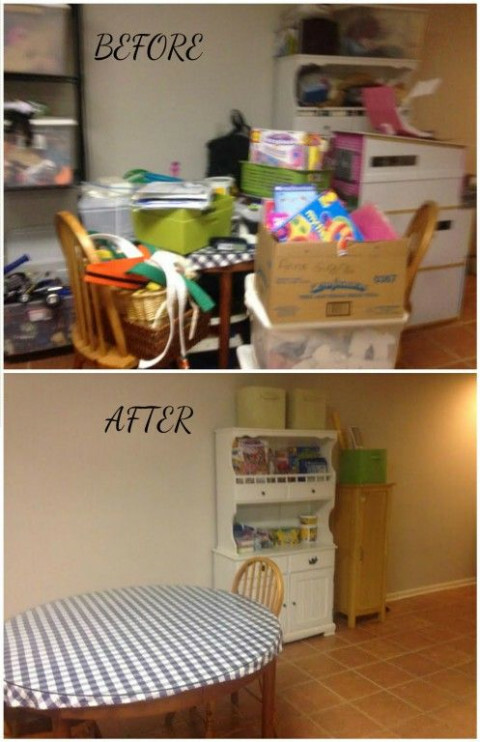 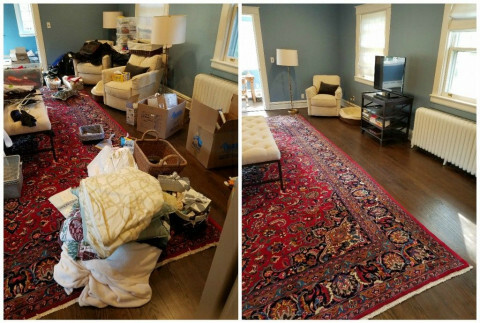 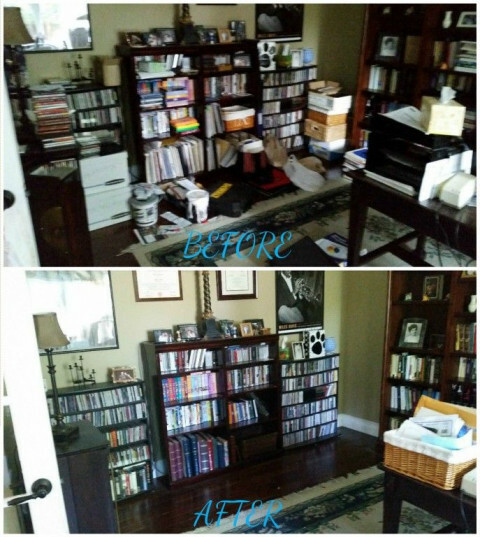 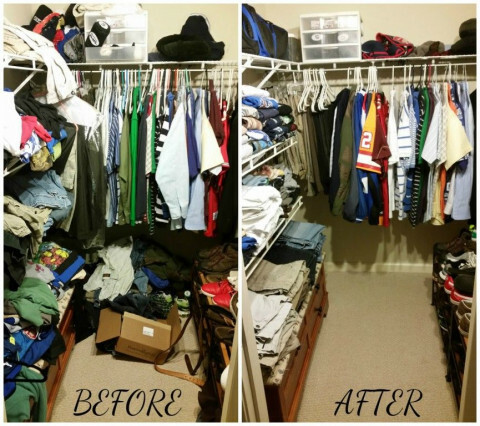 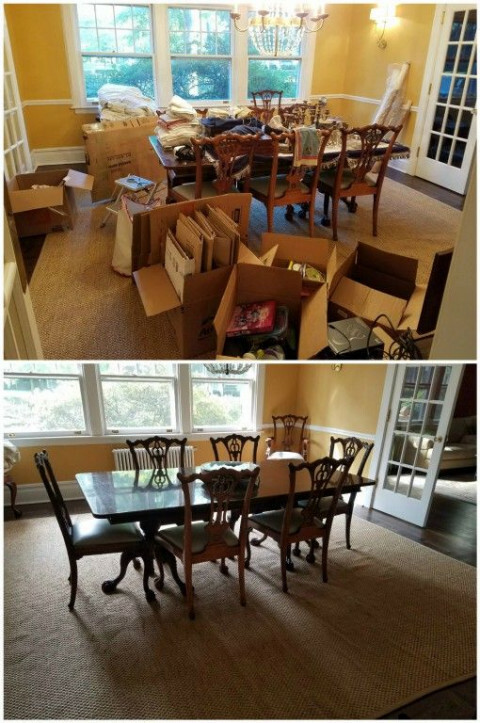 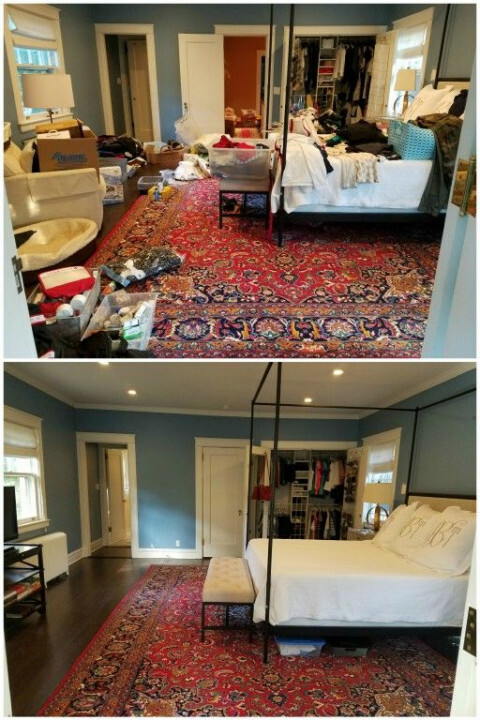 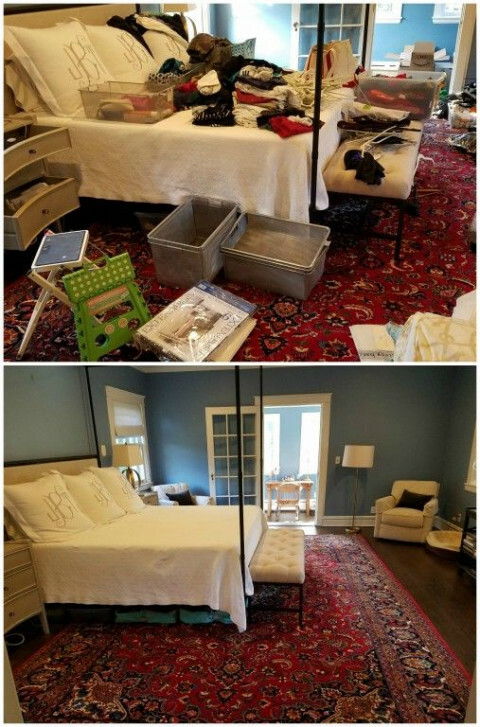 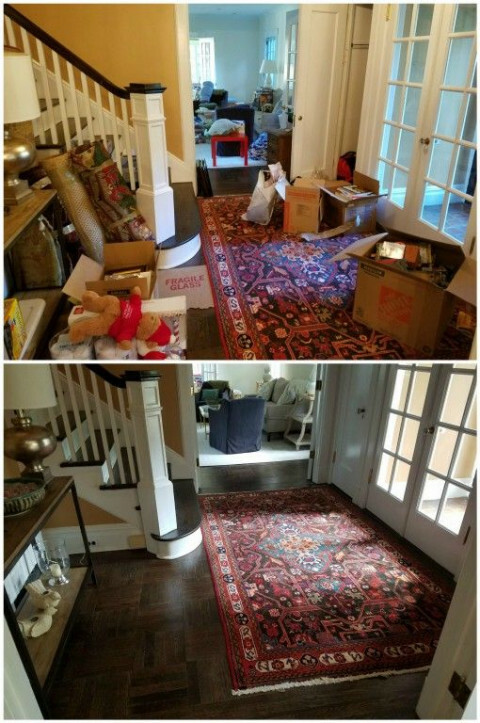 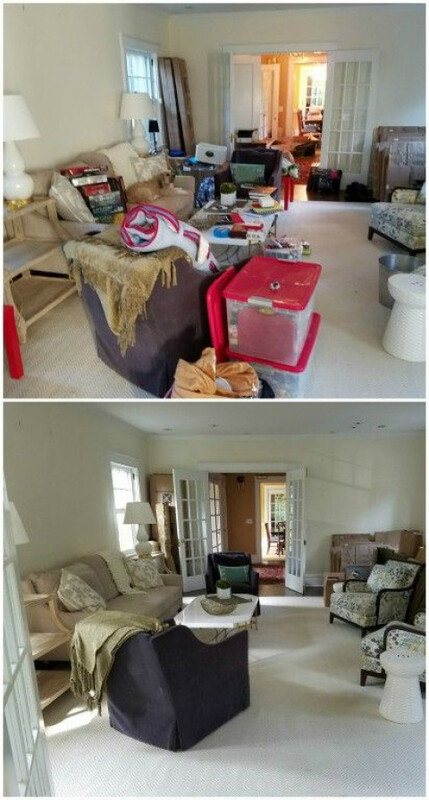 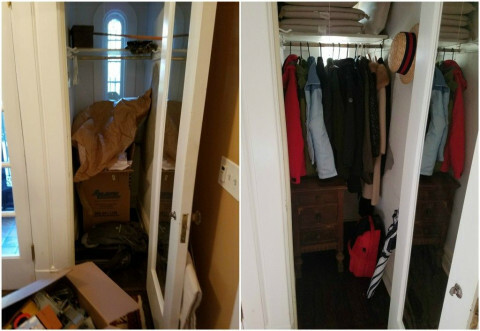 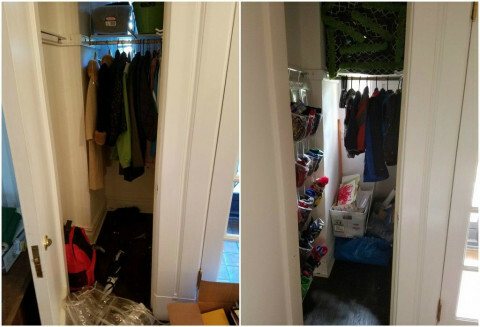 Any area of your home - kitchens, closets, bedrooms, playrooms, garages, attics, basements, offices... we will help you declutter, organize, and streamline processes. 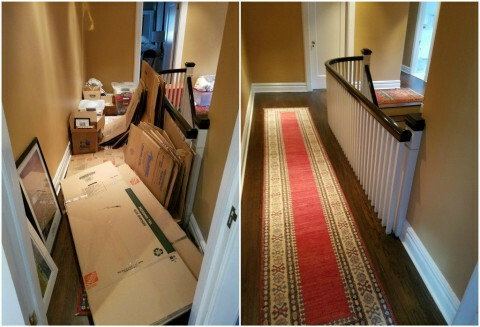 We also offer pack/unpack (moving) services!